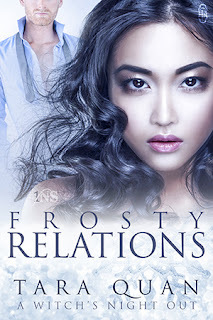 After being reunited with the only man she’s ever loved, Kylee Parker willingly returns to the hell from which she was rescued in hopes of saving others from the nightmare she endured. While attempting to find strength in this newfound power struggle, Kylee begins to question her sanity. Alexander Grant’s sole mission has been to serve his country, until the day his Goddess walked into his life and tilted his world on its axis. 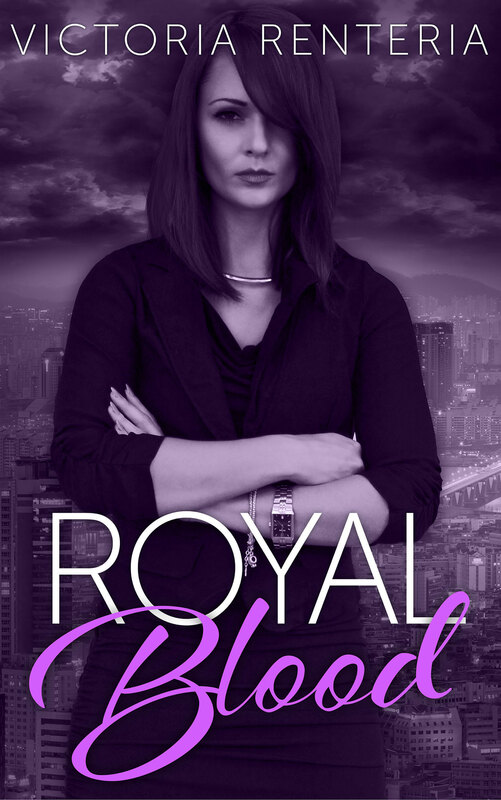 Having rescued her from her captors, he thought he would spend the rest of his life making up for lost time, but his world goes dark when she deliberately walks back into the hands of the underground mafia. 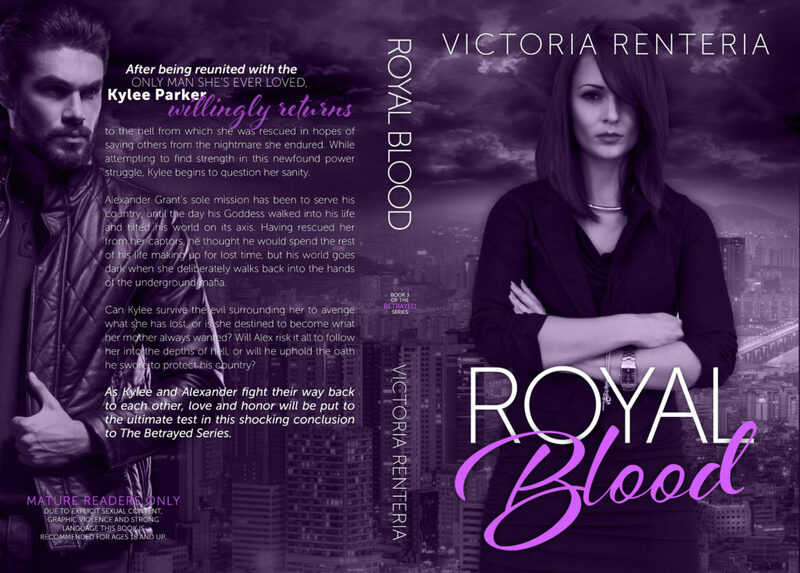 Can Kylee survive the evil surrounding her to avenge what she has lost, or is she destined to become what her mother always wanted? Will Alex risk it all to follow her into the depths of hell, or will he uphold the oath he swore to protect his country? 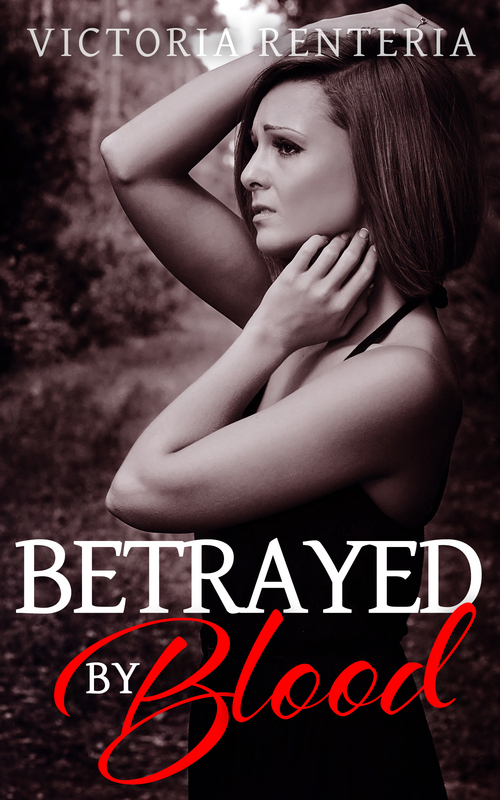 As Kylee and Alexander fight their way back to each other, love and honor will be put to the ultimate test in this shocking conclusion to The Betrayed Series. Former Director for a major corporation, Victoria has spent most of her life inside of a book. When she wasn’t reading, she was busy scribbling down stories of her own. 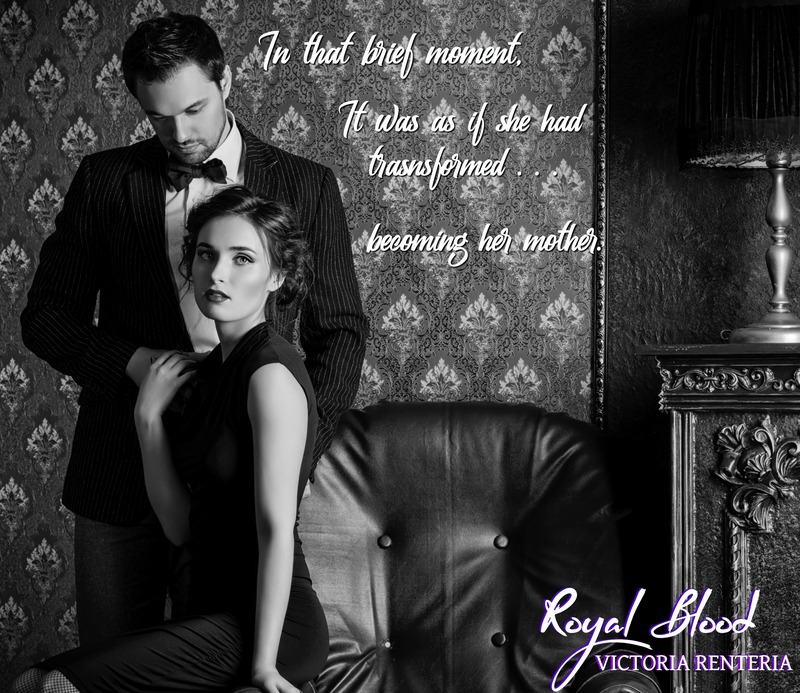 Meeting her husband while he was in the United States Army, Victoria quickly adapted and learned the role of the military spouse. She now resides in the sunny Tampa, Florida area with her husband, son, and two amazing boxers. When she isn’t writing, you can find her on the beach or hiking. Maybe even writing on the beach . . .